As brands across the world gear up to Christmas with marketing campaigns drawing on the classic themes and motifs of Christmas, some have taken another route: using film to help them stand out from the crowd in Q4. Yoox: in a highly saturated market, online fashion retailer Yoox have partnered with the film to build brand exposure and stand apart from the crowd. The promotion includes a limited edition accessories collection as well as an advert depicting a family channelling their inner Mary Poppins and getting into the Christmas gifting spirit. Hunter: the quintessentially British wellington boot brand Hunter saw an opportunity with the London-based film to create a promotion centred around a limited edition collection of wellies and accessories, at a time of year when wellies are most certainly necessary. 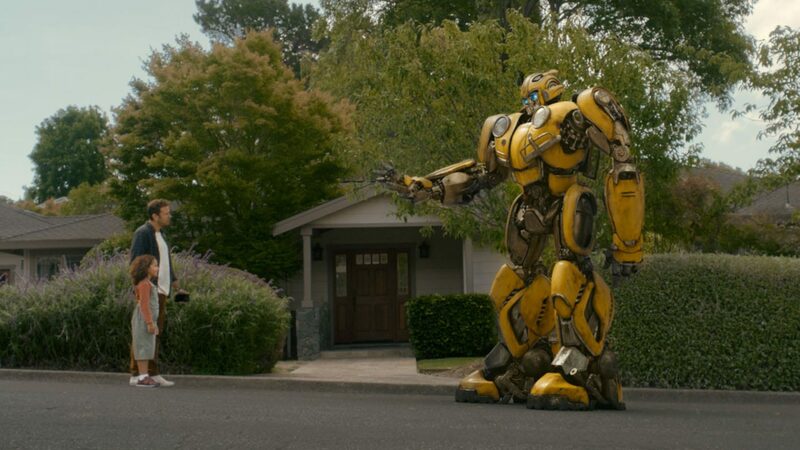 Turo: at a time of year when Chris Rea’s ‘Driving home for Christmas’ is on constant radio play, disruptive US car rental service Turo have partnered with Bumblebee for an emotive TV ad encouraging consumers to ‘Uncover the magic hiding under the hood this holiday season’. Mail Boxes Etc. : Christmas time would inevitably be the busiest time of year for a brand that is primarily a delivery service. 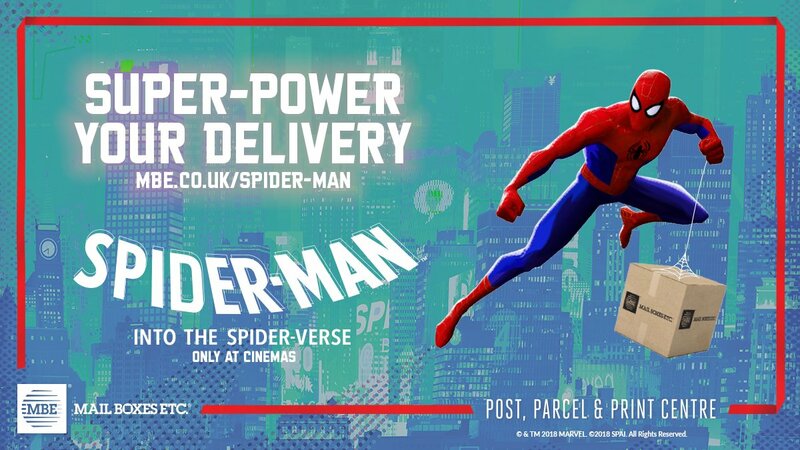 However, by theming store windows with film character cut-outs and the chance to win a trip to NYC, MBE used the IP to stand out from competitors with the campaign headline ‘Super-power your delivery’.